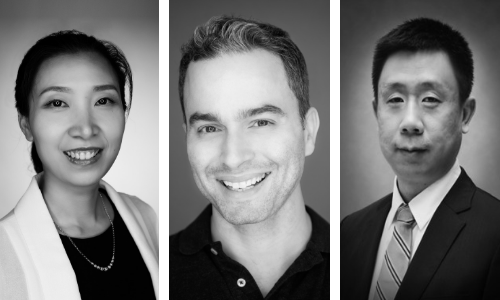 Prophet has appointed three new partners across its Asia offices – Yu Huang, FeiFei Xu and Dan Vasconcelos. In their new roles, they will bring extensive experience helping clients build relevance and drive growth in the face of evolving consumer needs and digital disruption in Asia. Yu Huang joins as partner in Prophet’s Shanghai office, bringing over 15 years of industry experience to the firm. He specialises in digital, branding, innovation and growth strategy. 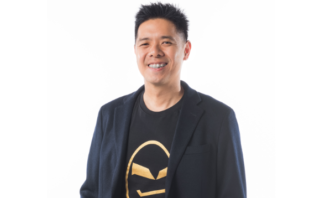 Prior to joining Prophet, Huang held senior roles at leading consulting firms and has extensive experience serving C-level and senior executives of multinational firms, state-owned and private Chinese companies, covering diverse industries including consumer goods and retail, financial services, media, and technology. 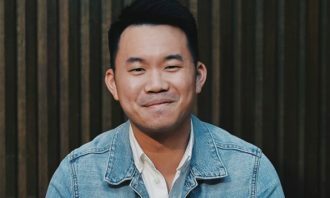 Huang previously lived in Silicon Valley for over 10 years, where he developed a strong connection with the tech community and advised entrepreneurs on digital and growth hacking strategy. Feifei Xu joins Prophet as an associate partner in the Shanghai office. Prior to joining Prophet, Xu worked at several global brand consultancies where she helped multinational firms localise their brands in China, and assisted Chinese companies with the internationalisation of their brands overseas. Xu is a multidisciplinary branding advisor experienced in assisting clients with building insightful strategies that formulate meaningful verbal and visual content, and engage internal and external stakeholders to deliver impactful brand experiences. 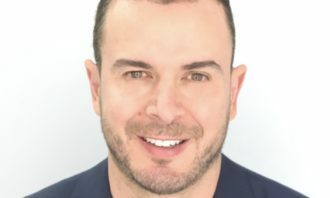 Dan Vasconcelos will join Prophet as associate partner and creative director in Hong Kong. With over 16 years of experience, Vasconcelos has worked as a creative director for leading brand firms across the UK, US, Europe and the Middle East. His industry expertise spans a wide range of sectors, including energy, financial services, consumer and luxury goods, healthcare, technology, and automotive. This appointment followed the opening of Prophet’s Shanghai office in 2017, in addition to its Asia headquarters in Hong Kong, as Prophet is looking to expand in the Asia market, while at the same time Asian and Chinese brands continue to go global. 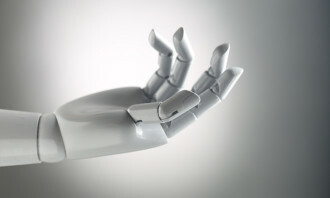 “As we continue to build a digitally-centered organisation that brings together customer and business insights, data intelligence, bold creativity, and a bias toward action, they will help our clients achieve uncommon levels of growth,”said Jay Milliken, senior partner and Asia regional lead at Prophet. Milliken added that the moves deepen Prophet’s commitment to helping businesses navigate the complex landscape and ongoing digital transformation of the Asia and global market. Imagination appoints John Steere as managing director for China. At least four agencies are said to be vying for the account. More here. .. The campaign also includes 30-second TV spots and a dynamically-translated micro-site. ..